Since I really recommend avoiding this one, I’ll tell you what’s going on. 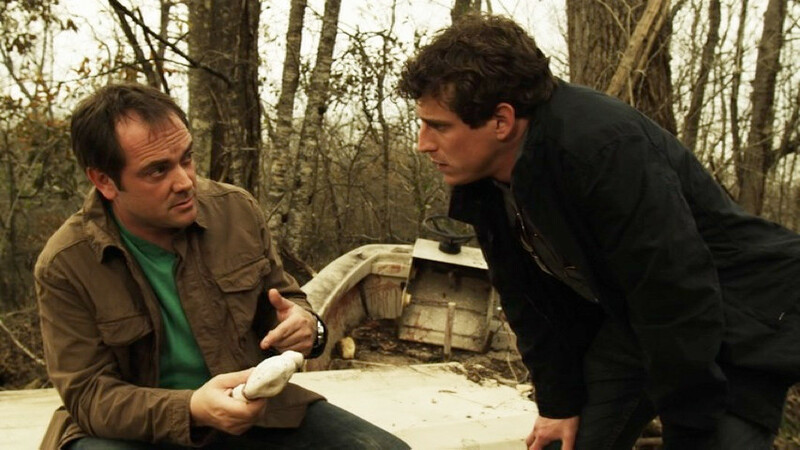 Dr. Charles Leblanc (Mark Sheppard) has brought back an ancient reptile from the DNA in bones found by Barry (Ricky Wayne) and Larry (Scott L. Schwartz) Boudreaux after hurricane Katrina dredged up the swamps. Leblanc claims that his monster is a Pliosaur, which likely refers to the genus Pliosaurus. They were extant in Europe and South America in the Late Jurassic. Remains turning up in Louisiana is a stretch, but whatever. I’ll allow it. We’ll just call the monster Predator X, which is Leblanc’s code name for it. The Boudreaux brothers. Don’t let the one in plaid near any scenery you’d like to keep unchewed. Predator X is a growing woman, and she needs regular feedings. So Dr. Leblanc has provided a round beeping thing to place in the water whenever a tasty meal of long-pig is ready. The Boudreaux brothers are responsible for acquiring the sacrifices, and this ultimately leads to Pappy (Phillip Beard) and Lefty (Debby Gaudet) Le Crois going missing. That brings daughter Laura (Elena Lyons) back to St. Gabriel City, where she can fend off the advances of Sheriff Tim Richards (Lochlyn Munro). Also, she used to be married to Dr. Leblanc, who wants to buy her family’s swamp because it’s pH balanced for a pregnant Predator X. You could build a decent movie out of all this but, despite working with three other people to come up with the story, Cameron Larson wrote this dull crap all by his lonesome. It’s hardly surprising for the writer of Sand Sharks . The villain flat-out tells deputy doofus what the tooth came from. The performances are all over the map. Some are perfectly fine. Laura and Dr. Leblanc are well-realized, even if their dialog isn’t. 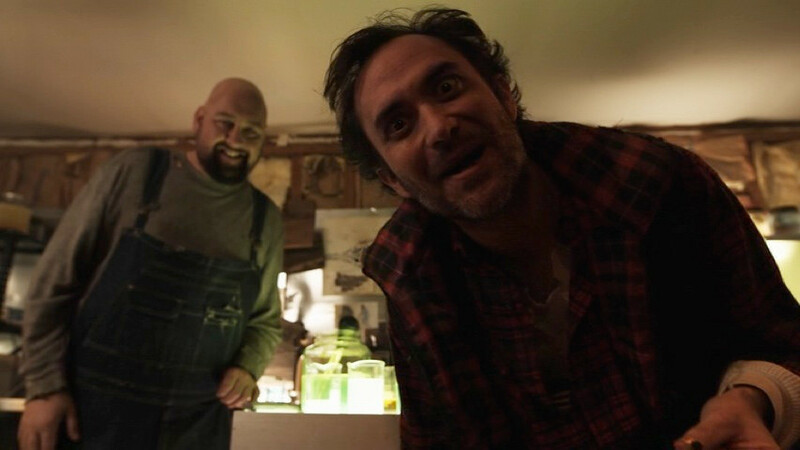 Sheriff Tim is passable, but his comic-relief brother Henry (Caleb Michaelson) is painful to watch. Worst of all is Barry, who Wayne plays as though under the belief that he’s in a Rob Zombie movie. Granted, his shameless mugging gave me something to focus on, but it was out of place and comic for the wrong reasons. Quite honestly I appreciated the low-key Froggy (Paul Wall), who said his lines, hit his marks, and didn’t try to “act”. I felt a soothing relief whenever he was in a scene. 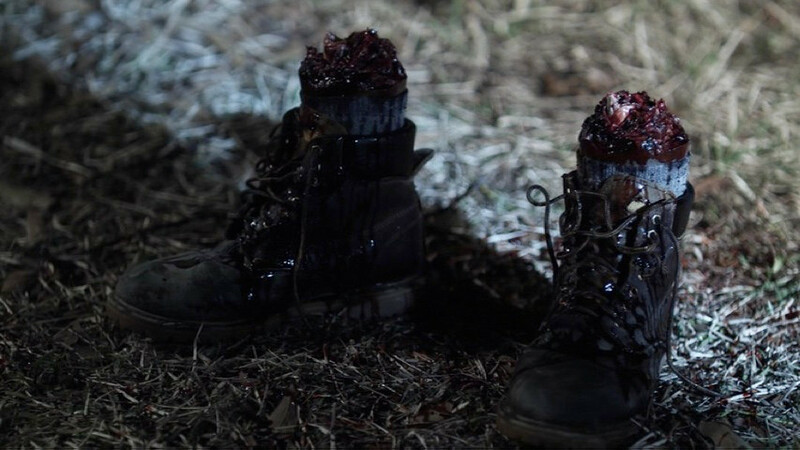 These boots are my favorite character. There’s not a lot to say about this one. 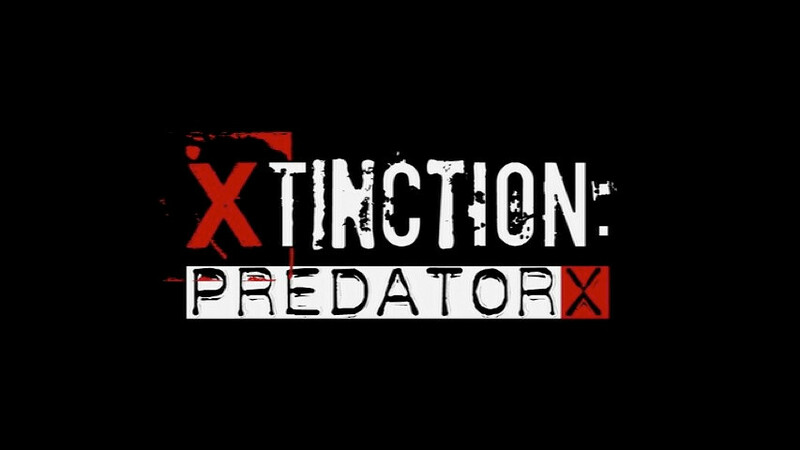 If I hadn’t needed an “X” entry for HubrisWeen I wouldn’t have even tried watching it, and I can’t recommend watching it for any reason. It’s so mediocre it’s bad, and even a scene where Predator X leaps over readily accessible prey to attack a boat doesn’t liven it up enough to make the whole thing worth sitting through. Do yourself a favor and watch Alligator a few dozen times instead.